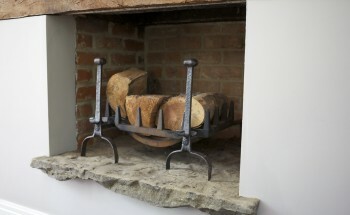 5 ideas for a cosy home this winter The Turtle Mat Blog – For news, features and competitions! Rebecca Wilson on the subject of In the Home,Interior design. Posted on December 21st, 2017. Winter is upon us and so are the frosty mornings, dark evenings and seasonal festivities. Whether you believe this is the most wonderful time of the year (see what we did there?) or whether you want to hibernate your way through it, we have 5 simple ideas on how to make your home a cosy haven this season. 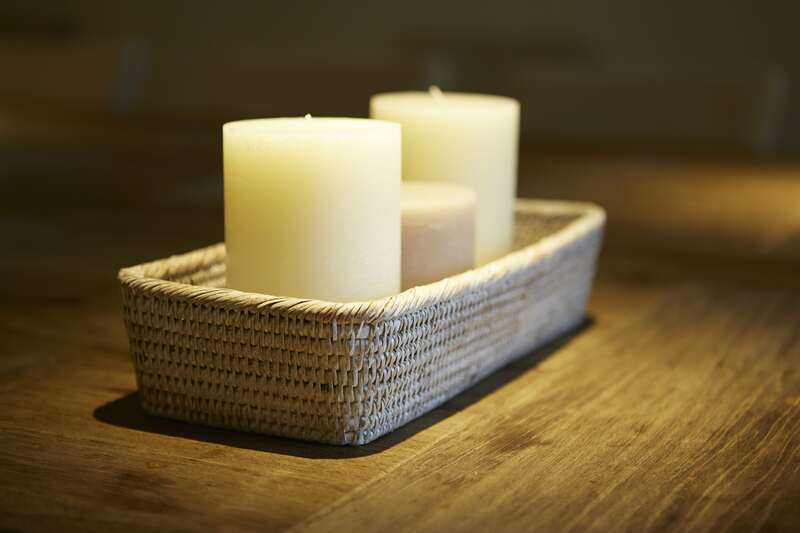 A great way to create a cosy atmosphere is to turn off the lights and let the dancing candlelight illuminate your home. Invest in different sized candles and get creative with how you present them, you could use vases, lanterns or candlesticks. 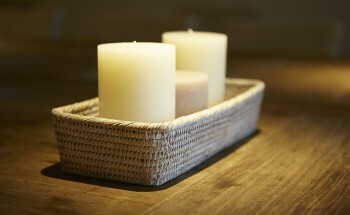 Experiment with scented candles too, use aromas such as cinnamon or pinewood to bring the fresh smell of winter indoors. 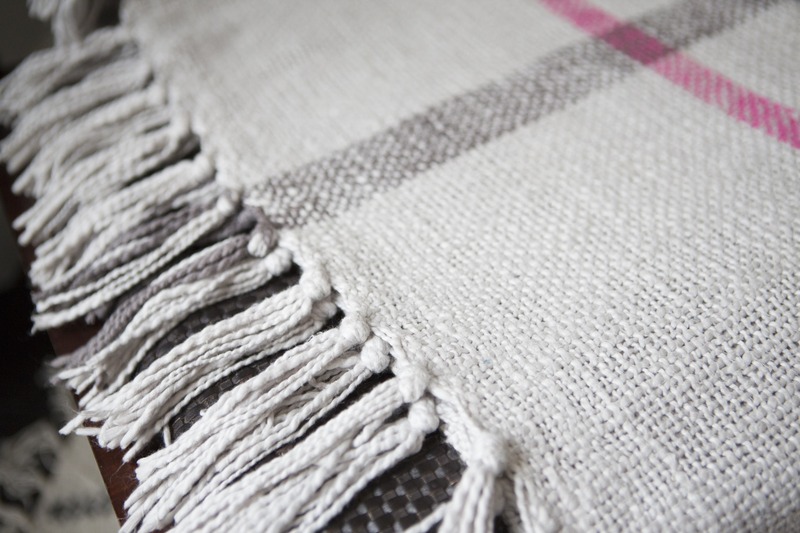 When we think of the word cosy we think of warmth and what better way to keep you warm this winter than a blanket. 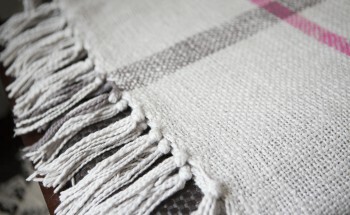 It is the perfect stylish accessory for your sofas and chairs whether you want to create a rustic vibe with a tartan print or you want to channel a shabby chic vibe with a faux-fur blanket or you could keep it simple with a neutral warming shade of brown. 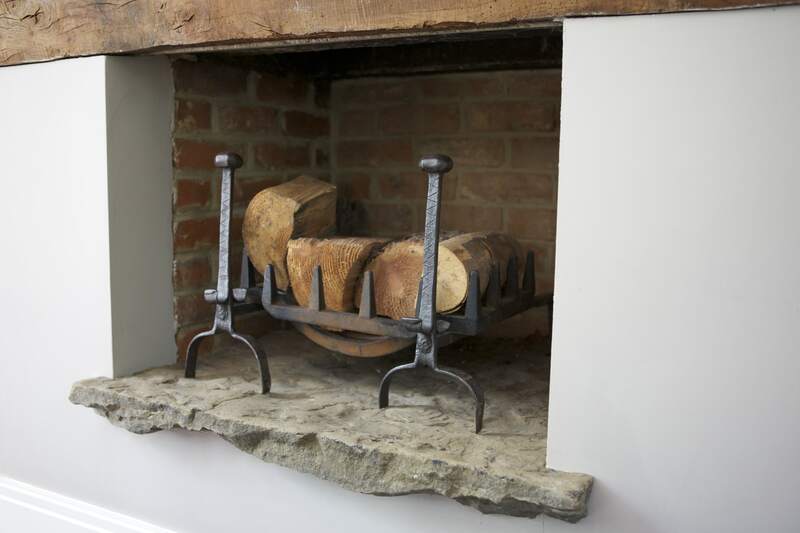 Entertaining guests with a roaring fire in the background helps to create a relaxing ambience or unwind after a busy day by cosying up by the fire with a mulled wine in one hand and a book in the other. 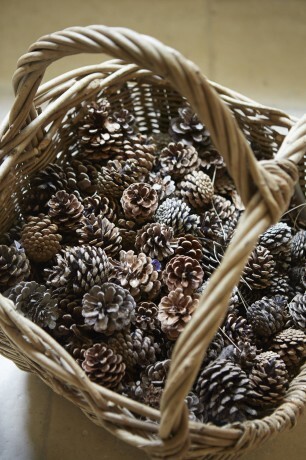 Take to the woods for interior inspiration and collect pine cones, dried leaves, foliage and red berries for a charming winter centerpiece to impress your guests. The floor often gets forgotten about when it comes to home improvements however adding a stylish doormat can help to compliment to the character of your home. In the spirit of Christmas our Holly doormat would look beautiful next to a fireplace, under the Christmas tree or by the front door this winter. 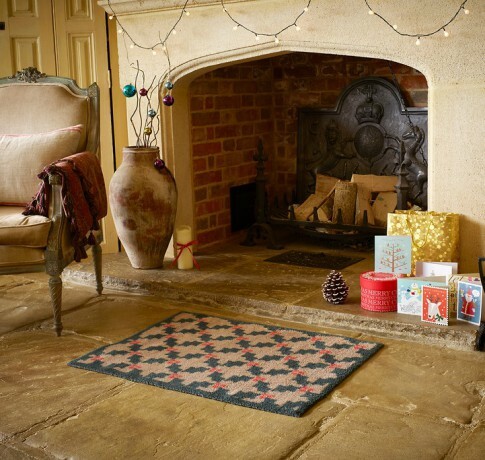 Take a look at the rest of our Christmas collection of absorbent doormats or if you are looking to make more of your floor all year round, then we have a large collection of designer doormats to suit all style tastes.